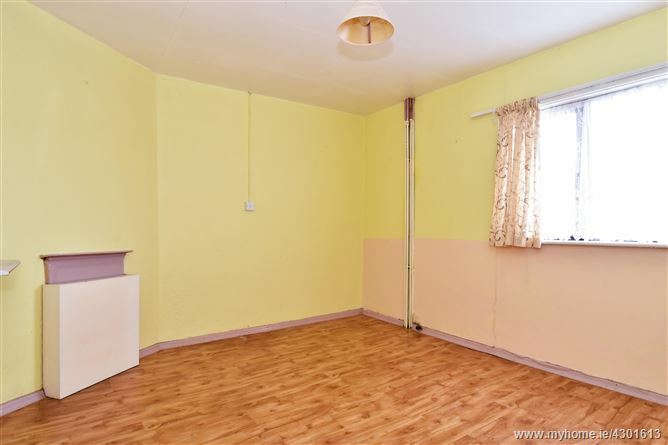 18 Davis Road is a 3 bedroom family residence located in Shantalla, part of renowned old Galway which is now one of the most popular residential neighbourhoods in the city. 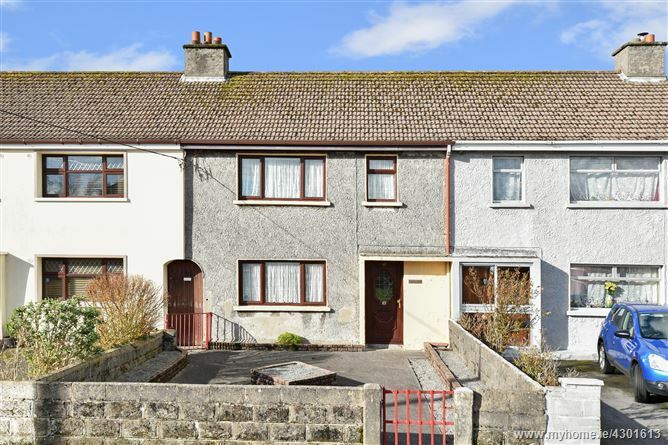 Located within walking distance of the city centre and a number of notable primary and post primary schools in the area, it is within a stones’ throw of NUIG and UCHG which makes it very attractive for both family living and investment alike. 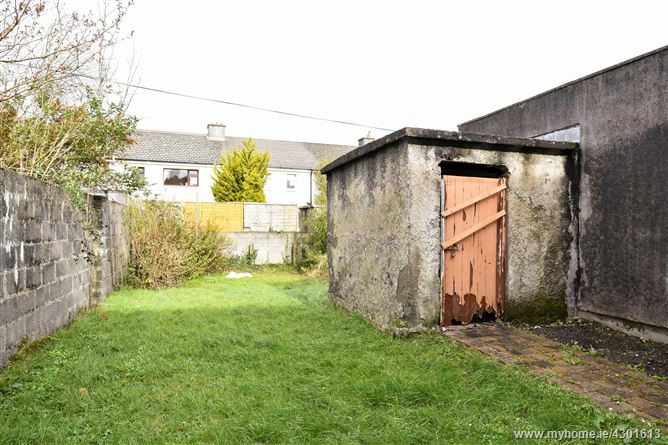 The perfect family home in an attractive quiet residential area whilst still being able to easily avail of a wide variety of amenities & Galway's energetic city. SOLICITOR WITH CARRIAGE OF SALE: Peter Casserly, Semple & Co., Lough Corrib House, Waterside, Galway. Mid terrace property with outside storage shed. PVC double glazed front door, understairs storage. 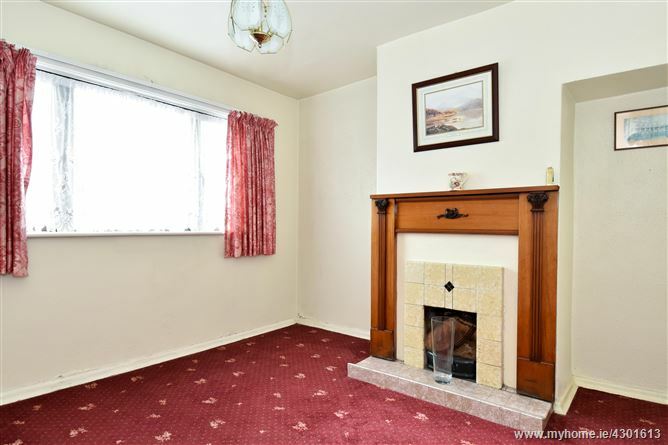 Open fireplace, PVC double glazed windows. Laminate flooring, PVC double glazed window, feature fireplace and storage press for hot water cylinder. 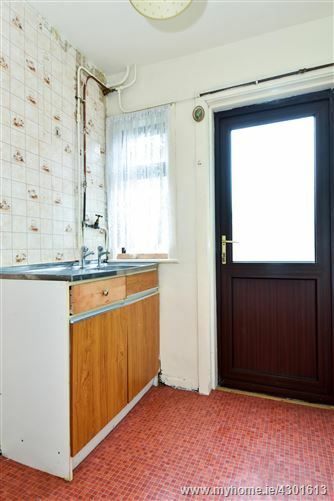 Lino flooring, partially tiled walls, plumbed for sink, PVC double glazed door leads to rear garden. 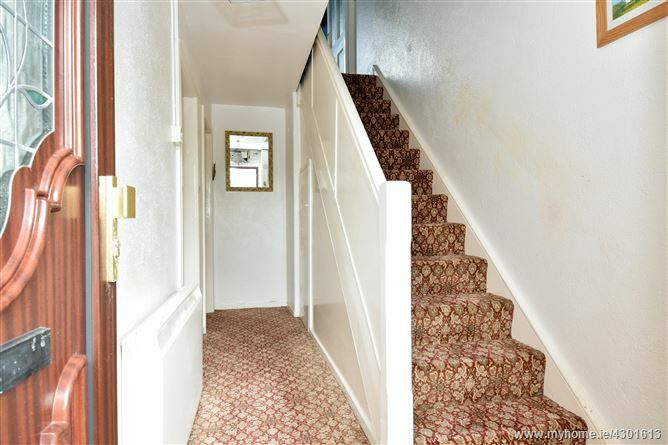 Carpeted staircase leads to the first floor landing. 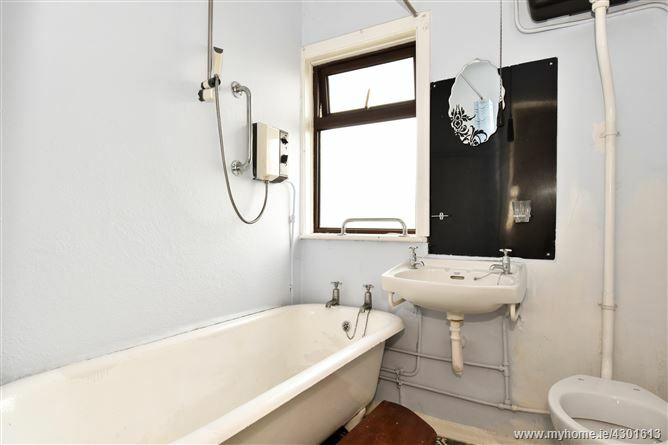 Cast iron free standing bath tub, WC, WBH, PVC double glazed window, electric shower, access to attic via attic hatch. 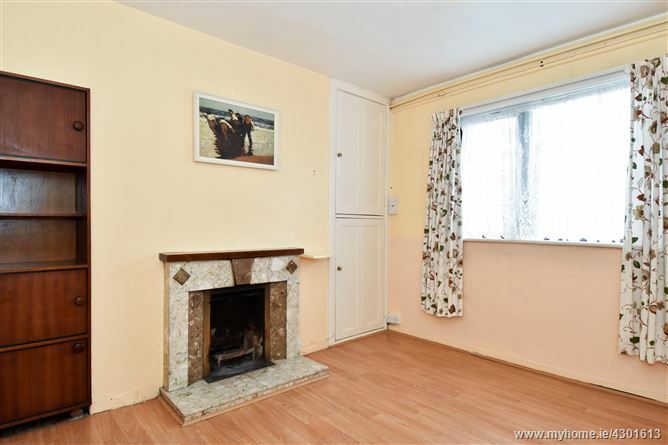 Large double bedroom, PVC double glazed windows, laminate flooring, electric storage heating and feature fireplace. 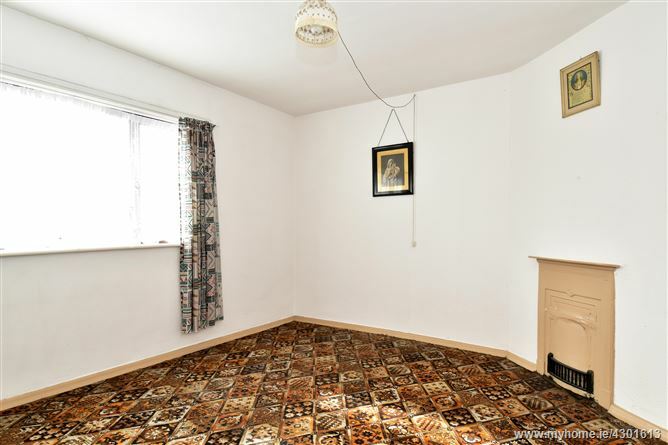 Large double bedroom, PVC double glazed windows, carpeted flooring and feature fireplace. 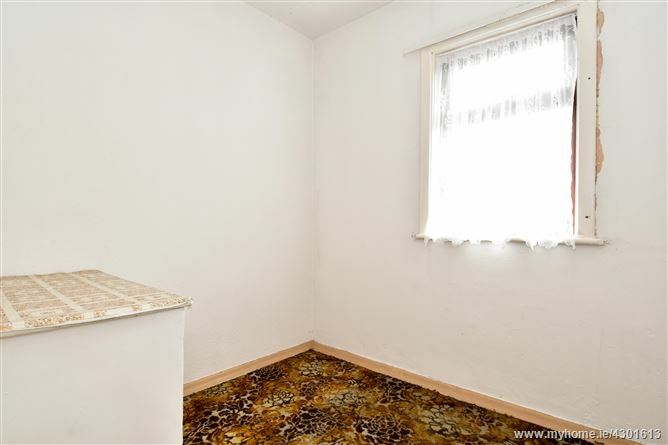 Single bedroom, PVC double glazed windows and carpeted flooring.